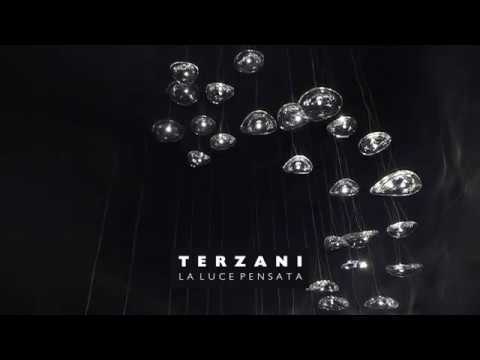 Since its founding in Florence, Italy in 1972, Terzani has worked to meld traditional Italian craftsmanship with modern technology to create lighting that blurs the lines among art, luxury and design. Lamps and objects as lighting sculptures, no longer accessories or cold technical supports but the animated, vital protagonists of living areas, with a completely original and identifiable character. Terzani began as a creative design and production laboratory for lighting objects, where new materials, techniques and ideas can be developed and tested. 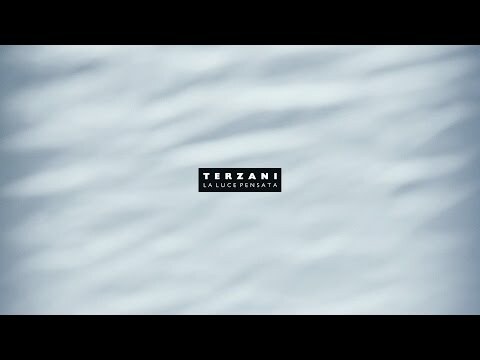 Terzani continues to commission designs from renowned artists including Nigel Coates, Maurizio Galante, Christian Lava and Dodo Arslan who add their unique voices contribute to Terzani’s extensive collection.